Mountain West Reef Fest | Biggest Conference in the Rockies! Remember: Kids 12 and under are FREE* when accompanied by a paying adult. Our Industry Professionals are the heart and soul of the Mountain West Reef Fest. An abundance of top notch speakers, special guests and industry leaders are on hand. This is your chance to learn from the best of the best with cutting edge information and research. We have several different passes available. From Family to VIP to General Admission. You can also purchase meal tickets! The Mountain West Reef Fest has chosen the conference center of the Double Tree Hotel Down Town SLC to host this years event. The Double Tree is located in the heart of downtown Salt Lake City and is within easy walking distance of many of the city attractions. All you locals will appreciate the easy access to I-15 and plenty of free parking. Those of you visiting from out of state will be treated with Red Lions STAY COMFORTABLE accommodations including pillow top mattresses, ergonomic work stations, free wireless high-speed internet and complimentary airport shuttle. 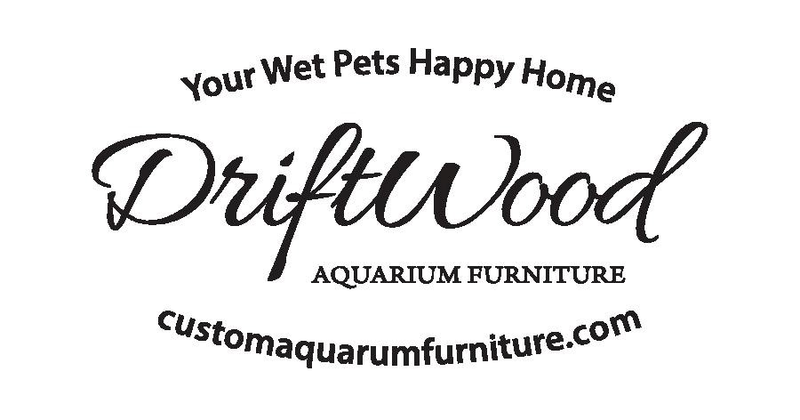 A Special thanks to your Premier Sponsor Drift Wood Aquarium Furniture!! 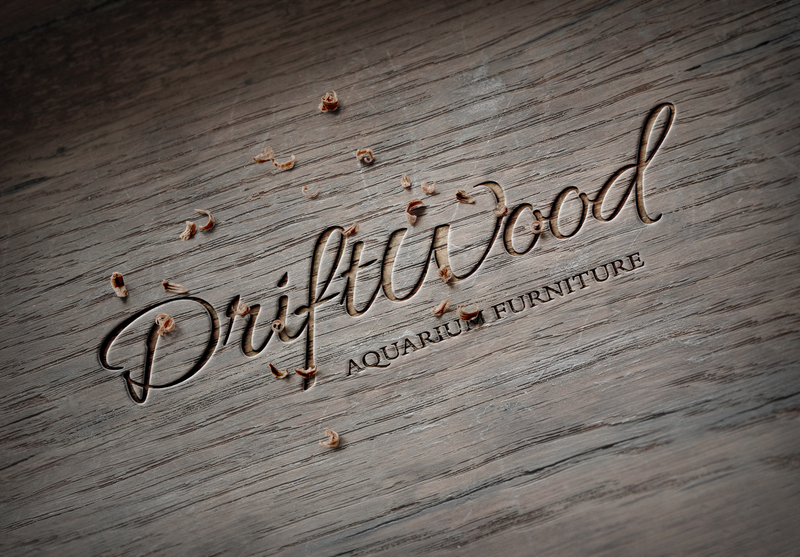 Drift Wood Aquarium Furniture is a sister company of Richins Carpentry inc. Who has been supplying custom aquarium furniture for 8+ years. These are designed and built by Reefers, for Reefers. They don’t discriminate from fresh water keepers either. Several of their staff keep fresh, and fresh water planted tanks besides their reef systems. A special thank you for our premier sponsor The Wasatch Marine Aquarium Society for helping to make this event possible. 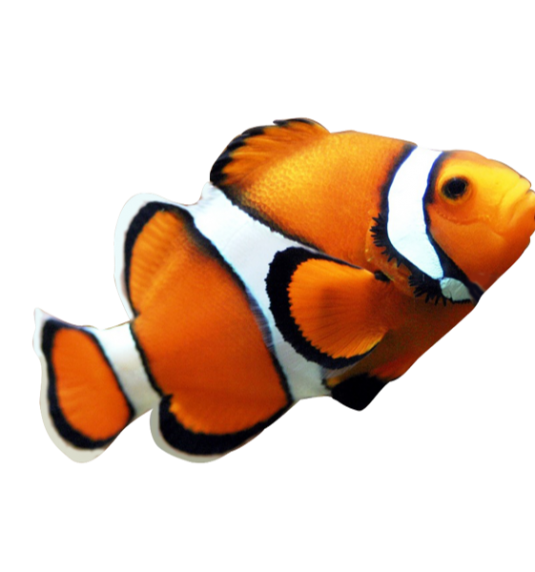 The wasatch Marine Aquarium Society is Utah’s local club for people interested in marine aquariums. For over 18 years we’ve worked with local stores and thousands of hobbyists to create a friendly home for people who love marine life.